This week we are praying for all the young people who are attending the 3Generate event in Southport and the volunteers who have given their time to support the event. 3Generate, the annual gathering of Methodist young people, takes place this weekend. This will be the biggest 3Generate yet, the event having tripled in size over the last four years, with 1,750 young people and volunteers coming together at Pontins in Southport. You can join 3Generate live over the weekend on the Methodist Youth President’s Facebook page where Jasmine Yeboah will be keeping everyone informed with highlights from the event. Paul Morrison, from the Joint Public Issues Team (JPIT), has responded to the findings of the United Nations Special Rapporteur on Extreme Poverty and Human Rights following the recent tour of some of the poorest areas of the UK. 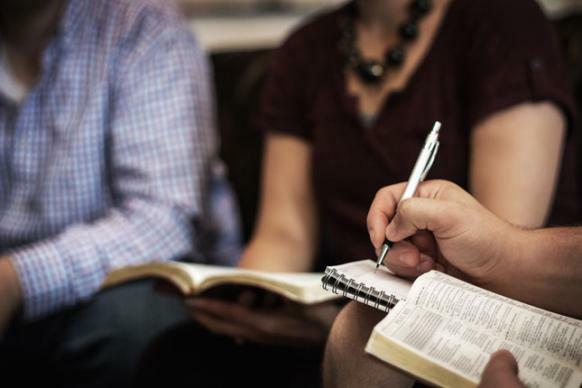 The Methodist Church publishing team are preparing a report on the life of the Church during the connexional year 2017/2018. We want to include stories from across the Connexion, so please share what your church or circuit has been doing. Send a short piece, no more than 120 words and/or a photograph. The best submissions will receive a £25 voucher code for Methodist Publishing. 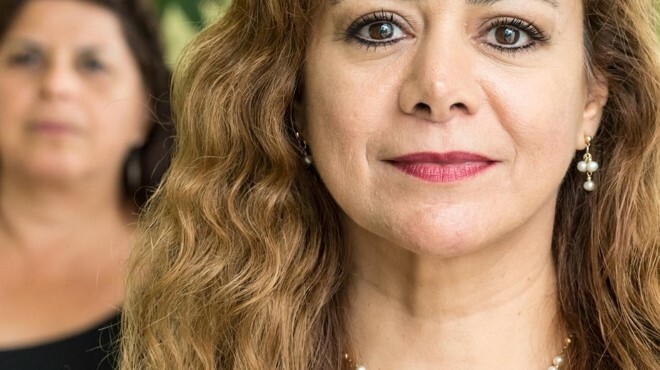 The 25 November 2018, the Sunday before Advent, is Women against Violence Sunday. The day reminds us that God’s kingdom is not one of power through violence, rather God’s kingdom is one where truth, life, and right relationships are valued. Resources are available on the Methodist Church website. Submit your prayers to be used in the next Methodist Prayer Handbook. The theme for the 2019/2020 Handbook is ‘responding to the gospel’, inspired by Our Calling. Email your prayers here and read submission guidelines here. 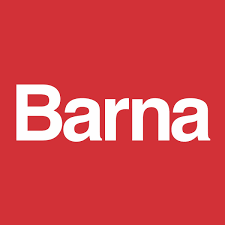 Barna Group, a research organisation focused on faith and culture, are looking to develop a comprehensive and representative poll of church leaders across the UK. 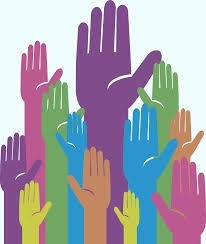 Twice a year, the poll intends to explore issues such as belief, emotional and spiritual health. 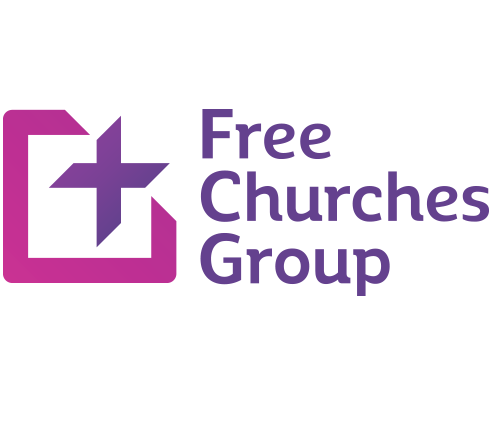 The Free Churches Group will continue to engage with challenging topics when they discuss Dying Matters on Thursday 29 November at Free Church House, London. Participants will explore contemporary aspects of death and dying. Mark Ovenden uncovers the policy shifts fuelling property speculation in Britain’s cities. The artist, Sofie Layton and bioengineer, Giovanni Biglino work with patients at Great Ormond Street Hospital as they look inside themselves and reflect on the uniqueness of their bodies to discover the stories they carry inside their hearts. Can a public health service ever be loved if it always prioritises reducing mortality rates and waiting times over the seemingly trivial aspects of patient experience? Seyi Rhodes meets miners who are risking their lives deep underground in South Africa’s abandoned gold mines, which are controlled by violent gangs and surrounded by lawless settlements. David Grant hosts the exciting climax of the Gospel Choir of the Year Competition 2018, judged by Gareth Malone, Karen Gibson and Shaun Escoffery. Lemn Sissay spent his first 18 years bouncing between foster families, children’s homes and assessment centres. Now, he meets seven young people who are currently in the care of the council. Liberty and Thelma are standing for election at this year’s 3Generate. 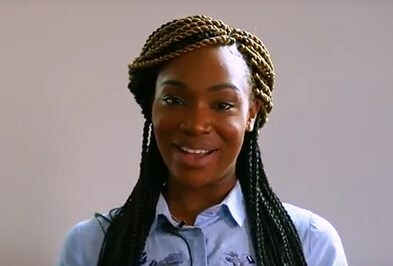 This week’s video features their campaigns to become the Methodist Youth President 2019/2018. 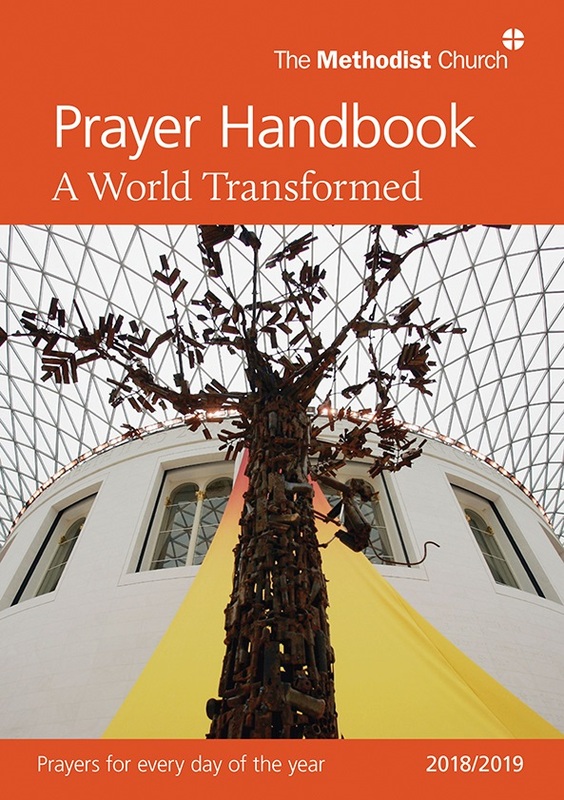 In the coming week, the 2018/2019 Methodist Prayer Handbook, A World Transformed, encourages us to pray with Christians in Europe, as well as Britain and Ireland and around the world. The theme for next week’s A Word in Time Bible studies is ‘Dedicated to the Lord’. Order your Prayer Handbook here.